Due for release in October 2018! 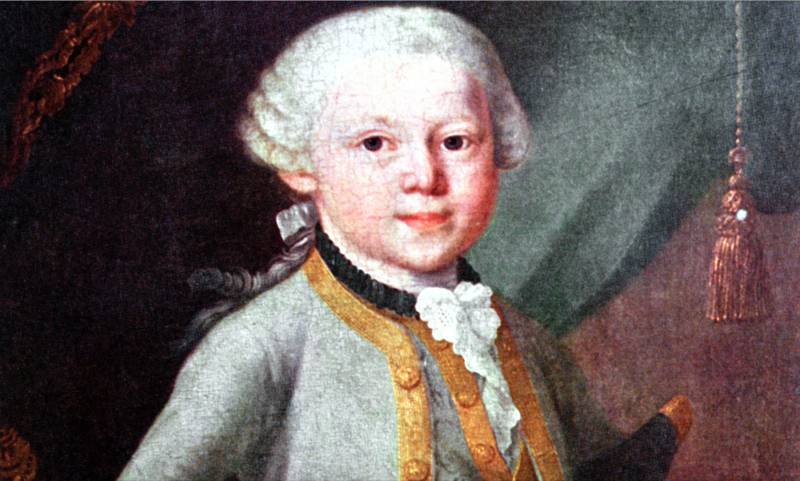 Come relax after a sunny Pacifica day at Fog Fest, and delight in the drama and lyricism of Mozart’s lovely vocal lines! This program runs the gamut, touching on sorcery, flowers, birds, and – of course! – LOVE (innocent, star-crossed, and simply frivolous)! Ann Moss, one of our favorite featured Comfy Concert performers, offers engaging interpretations, audience acting opportunities, and vocal mastery at its finest in this introduction to Mozart’s art songs. Also featured will be Hillary Nordwell’s performance of Mozart’s sparkling piano variations on a nursery tune we all know and love. As if that weren’t enough, we will even have some surprise guest performances by a few young artists in the Comfy Concert family! It’s never too early – or too late! – for Mozart, so bring the whole family along for some glorious music! Robert Schumann’s musical portraits – masks, if you will, of those he knew and loved. A Holiday Celebration with seasonal favorites for Piano Trio and a sing-along of your favorite Christmas and Hanukkah tunes!